So what exactly is an alternative vaccine schedule? However, although the number of vaccines has increased, these vaccines are way more efficient than the older vaccines. The older vaccines required more proteins (antigens) to adequately stimulate the immune system, compared with the newer vaccines. But aren’t alternative schedules safer? In addition, as well as being associated with a higher risk of seizures, alternative vaccine schedules put children at greater risk of infectious diseases. 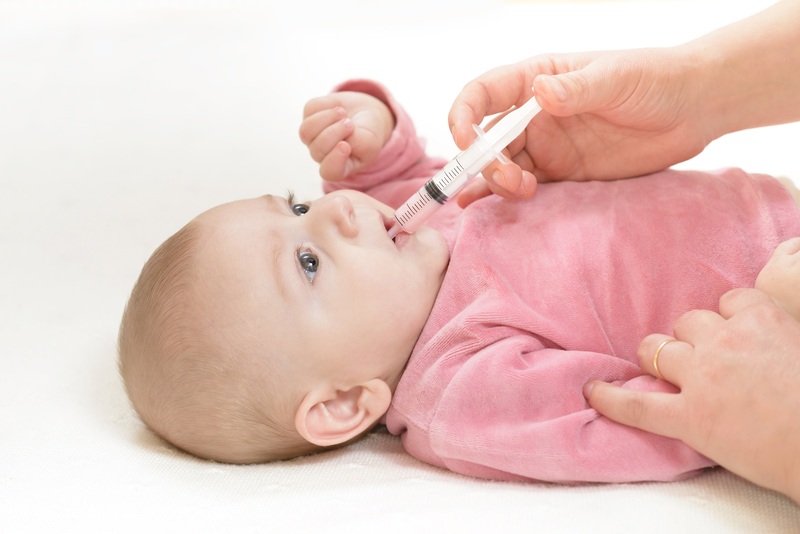 One of the reasons that babies start to receive vaccinations so young is that this is precisely the age that they are susceptible to diseases such as whooping cough and measles, both of which are diseases that should not be taken lightly. But surely there must be some benefits? Who puts together the alternative schedules? At best a doctor will come up with an alternative vaccine schedule, and although they do receive training in immunology, it is still only around the level of an undergraduate. However, many alternative vaccine schedules are created by people who do not have a medical degree or even an undergraduate degree in immunology. Compare this with the CDC schedule, which is put together by medical and public health experts who review available data on newly licensed and existing vaccines. These experts, who include vaccine experts, scientists, doctors, and public health professionals, form the Advisory Committee on Immunization Practices (ACIP) and the vaccine specialists in particular have a very deep understanding of the immune system. Nobody is arguing that the risks of vaccines are zero – serious reactions can occur. However these are extremely rare, and the fatal and/or debilitating consequences of the infectious diseases they prevent mean that the benefits of vaccines far outweigh the risks.8 Delaying vaccines means that not only is your child more vulnerable to these diseases but so are children and people who can’t be immunized. The CDC schedule is put together by experts with the goal of maximizing the effectiveness of the vaccines while also ensuring that they are as safe as can possibly be. Personally I would rather follow the schedule that is put together by experts in vaccines than the ones that are created by people who are not. Who sets the immunization schedule?